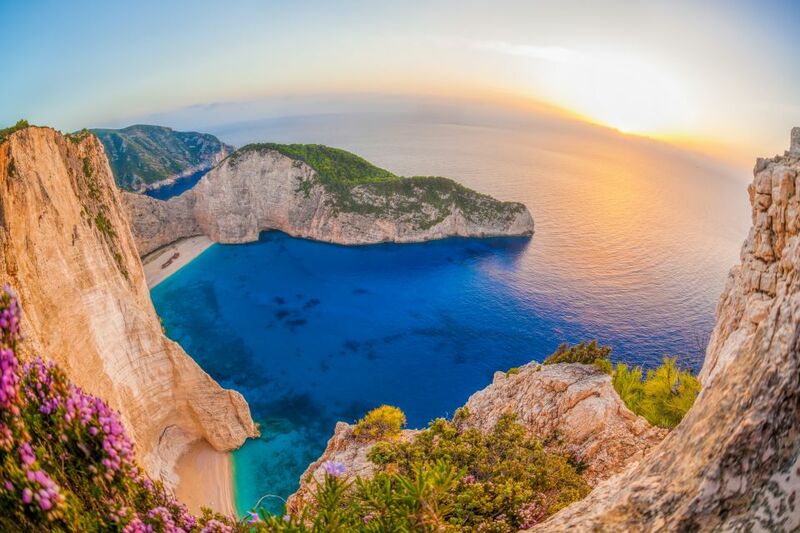 Discover these 50 beaches that don't disappoint! It's scenic view, crystal clear water and fine sand will make you want to visit over and over again. It's the remoteness of the island and the bizzare shipwreck lying on this beach that add to its unique aura and feel. 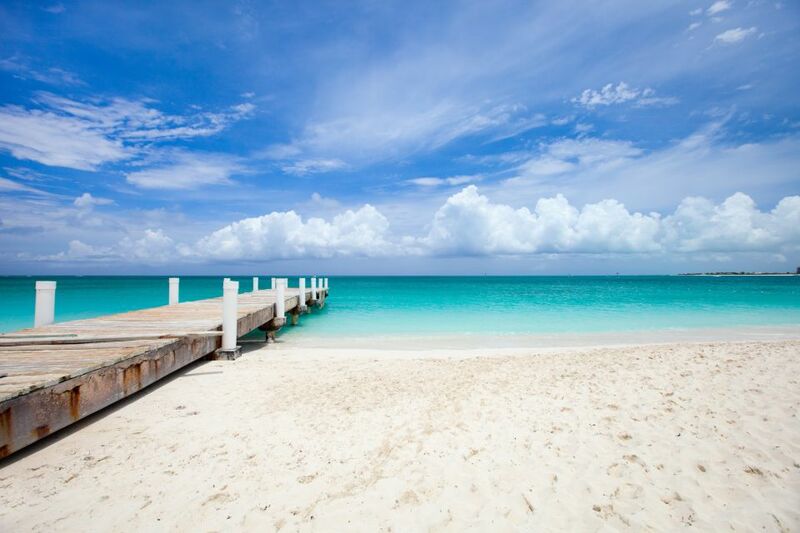 The world's most incredible stretch of sand and warm Atlantic waters await you at Grace Bay Beach. It's an awe-inspiring and idyllic place you don't want to miss. 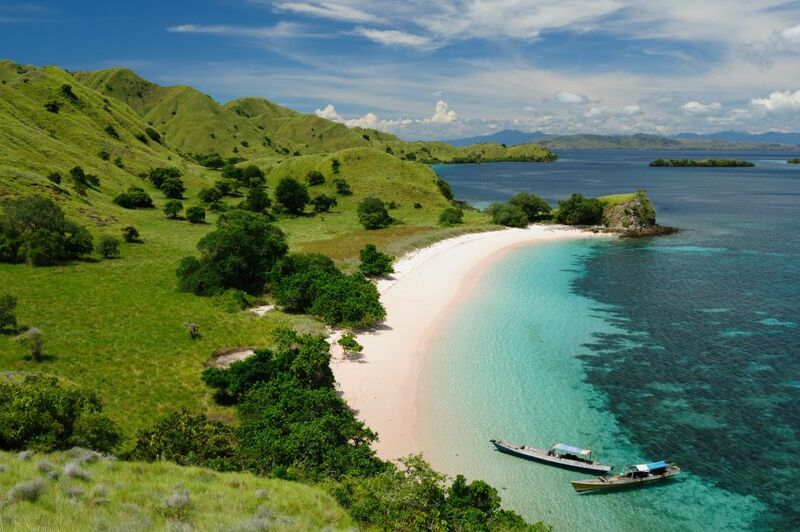 There are plenty of islands and beaches that will enchant you in Indonesia, but Komodo National Park is the island's paradise. Come and lose yourself in its stunning beauty. Even seasoned travellers will agree that white sand beaches have a unique charm. 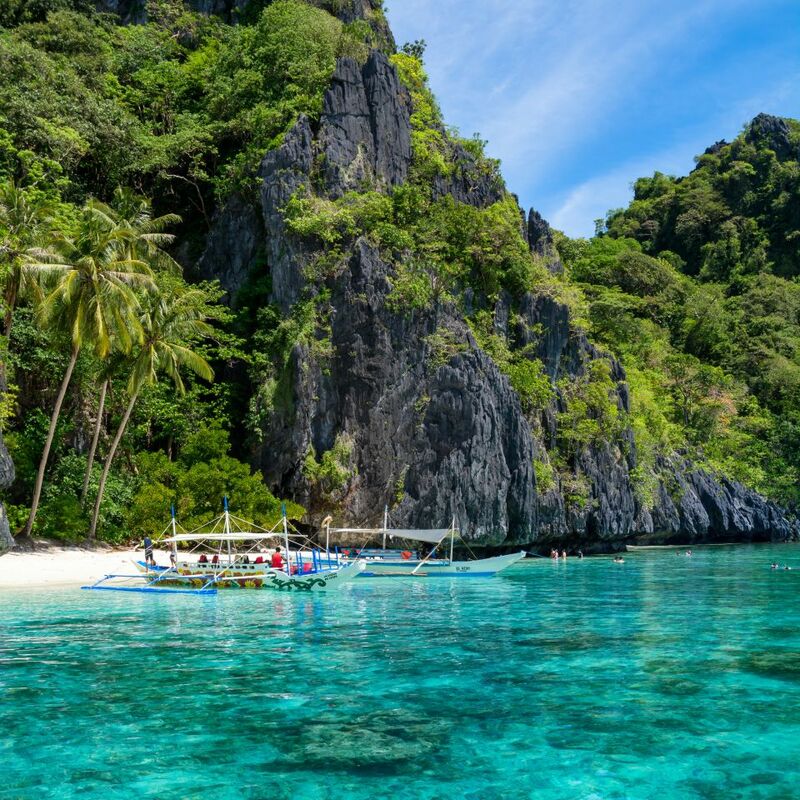 El Nido with powdery sand, turquoise lagoons, and towering cliffs is the ultimate natural escape you've been looking for. Home to kangaroos, wombats and other charming wildlife, this Australian beauty is ideal for some beachside camping or seaside boating. Some of the most incredible views of the Recherche Archipelago are also waiting to impress you. What makes the Faroe Islands so special?